Plus Size Kitten: WhatChuWant! Win Samsung Nikon Prizes Daily! Oh I so want a Samsung Galaxy Tab, Nikon Coolpix Waterproof AW100 or that Blue-Ray Front Surround System or Samsung 40" Full HD LED TV? or or or Samsung Galaxy SIII?! I want it all! Looking at the prizes that I can possibly win makes me feel that it's already in my hands. What should I do to get them fabulous prizes? 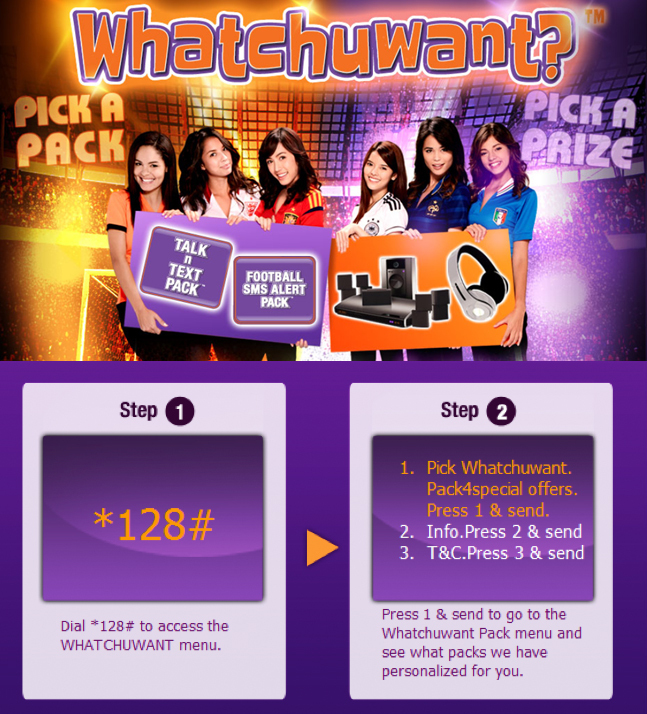 By picking up to 6 customized packs for great savings on surfing, talking, texting and having more fun with the new Whatchuwant (Celcom). Social sharing and stand a chance to win awesome gadgets daily never sound so good. 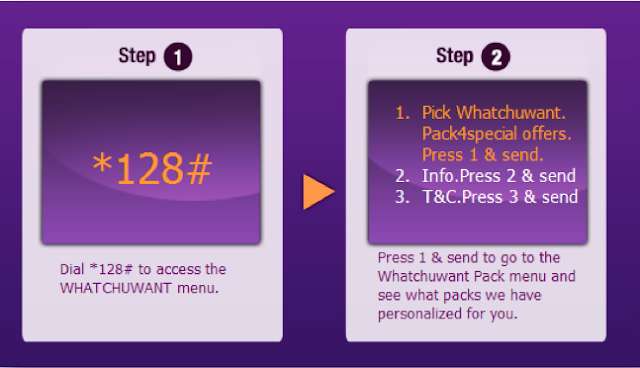 The all new Whatchuwant packs lets you surf, talk and do more at amazing rates! From Talk Pack, Text Pack, Surf Pack, Fun Pack, MMS Pack and Video Pack for your personalized needs online that allows you to blog, twit, facebook or connect with your friends and family on your mobile! There's no limit to subscribing how many packs you want (awesome, more chances to win prizes everyday).